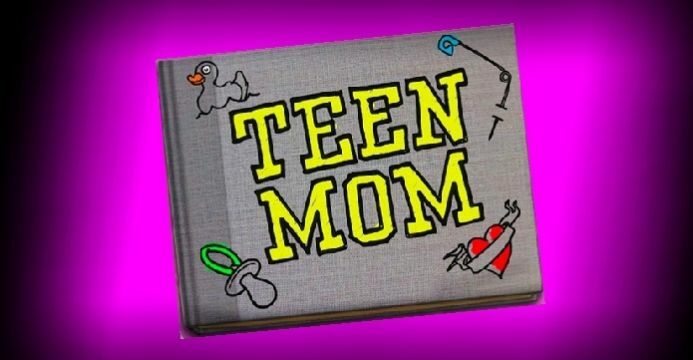 Teen Mom NYC: Teen Mom "Study"
A few weeks ago a new "study" came out about how MTV's line up of pregnant and parenting teen shows possibly helped reduce teenage pregnancy. To me the study is weak, the methods with which they conducted the study seem like a stretch, and really in short I think it's a bunch of noise. I wanted to write a well thought out response to the hype about this new possible discovery however, I will provide you with interviews and articles I think do a better job at showing a snippet as to why speaking this possible decline up is sloppy and not a great idea. Fellow pregnant and parenting teen advocate Natasha and I did an interview with editor Avital for The Frisky where we held back no punches and really said how we felt. Lauren Rankin and I discussed how the study and the celebration of it is not really all that helpful. Fellow young mom, super power, and creator of The Young Mommy Life, Tara Jefferson ask What Do We Really Want 'Teen Mom' to Accomplish, Anyway? Lastly, I really think we can be doing SO MUCH more than just hoping and then boasting that MTV's shows maybe reduced teenage pregnancy on RH Reality Check. What do you think? Is the decline really do to MTV shows? Do you think I'm wrong? Let me know what you think in the comments.